Saturday Photo (Day Early): 50 Years Déjà! 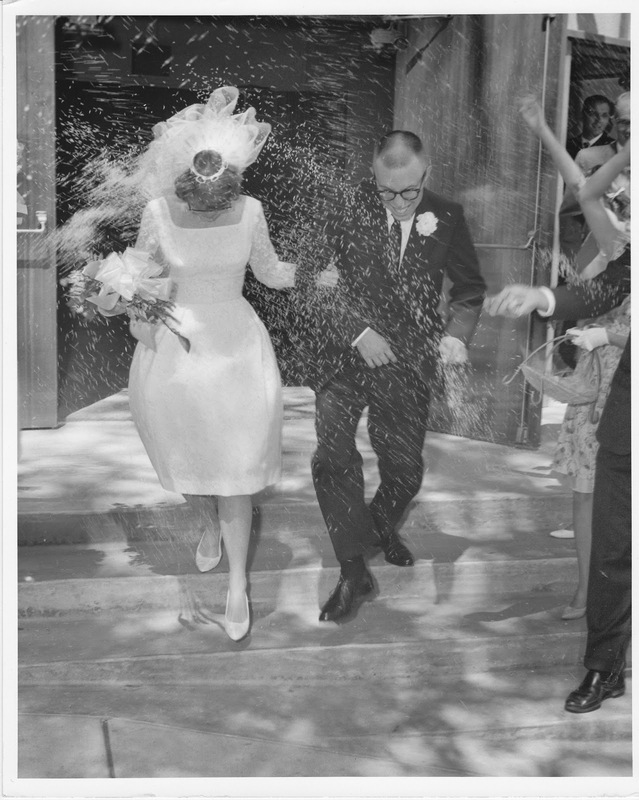 It was a Saturday, all right, 50 years ago today when Lee and I got married. Seems hardly possible that so much time has passed, particularly since he's the same sweetie, only with a beard, a little less hair on top and a little more weight around the middle. 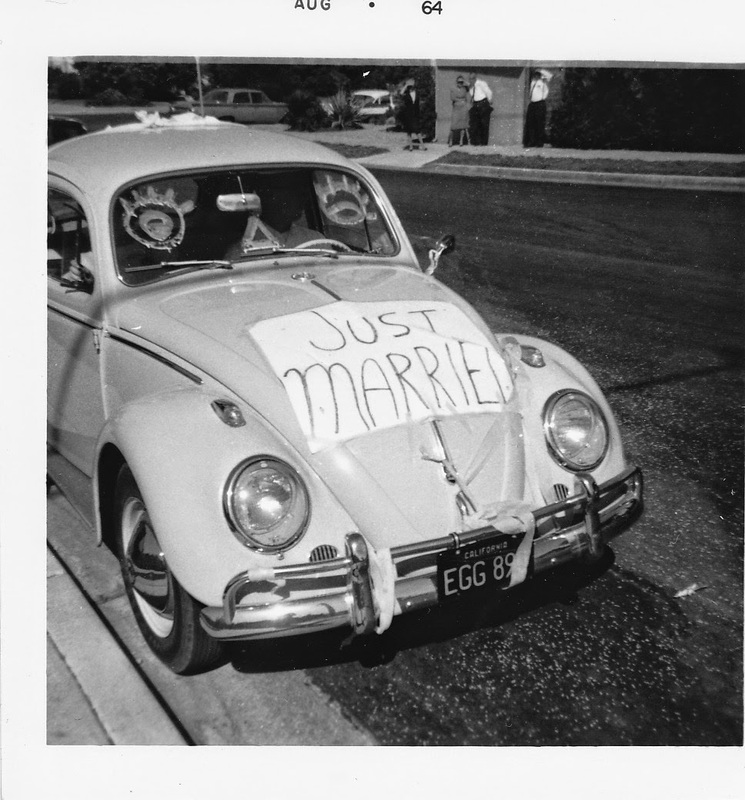 The VW was what brought us together. We'd been buddies on the student newspaper at Berkeley until he bought the car between our Freshman and Sophomore years with his summer savings. Then he asked me out to a dance where there was going to be an open bar (the drinking age was 21 in California then) and which he didn't want to waste on the girl he'd been dating who didn't drink. The rest is history, I guess! The car was decorated by his friends, who also had written "Help Me" on the soles of his shoes. He discovered this minutes before the ceremony and tried to keep his feet flat when we kneeled for the blessing so the "dearly beloved gathered here" wouldn't see. 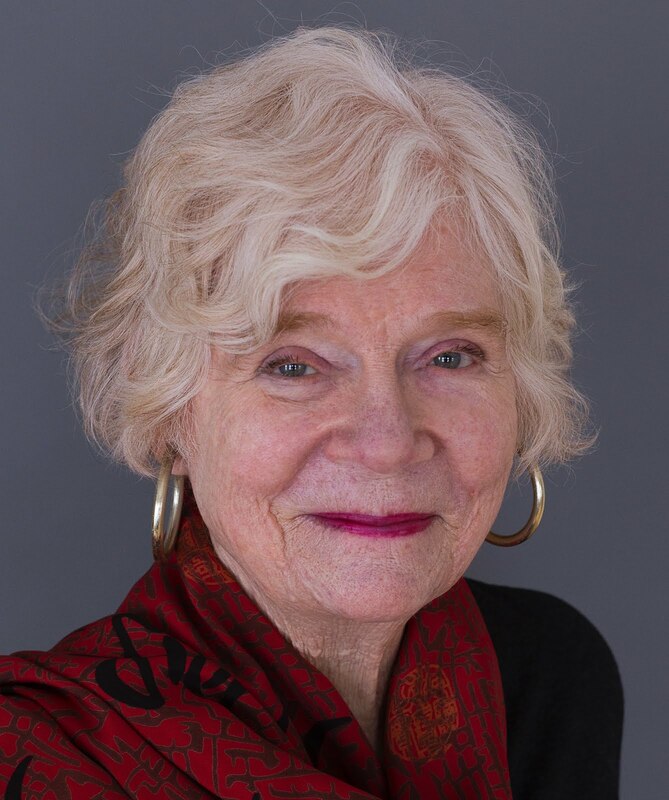 But all's well that ends well, and we'll toast each other tonight: we still like a glass of wine 50 years later! Has Canada become a flag of convenience? That's certainly what it looks like as two fast food giants get ready to merge and take advantage of the tax benefits that accrue from being a Canadian corporation. When I first heard about the Tim Hortons/Burger King plan which would see BK buy TH, forming a new entity with head offices in Canada, I couldn't believe my ears. American corporations have been criticized for setting up shell companies in foreign countries to avoid US taxes through a process called tax inversion, but in the past they've usually been places like Bermuda, the Cayman Islands or Panama. More recently Ireland has gotten in on the act, but we know just what a hit that country took in the 2008 meltdown, so perhaps it's not surprising the Irish are making things easy for corporation. But Canada doesn't have that excuse. We did pretty well post-2008, in large part because Stephen Harper had his feet held to the fire by the Liberals and NDP, forcing him to actually stimulate the economy intially. Since then, though, Harper hasn't let a good crisis go to waste (as Naomi Klein would say) and has continued to undermine our tax system by lowering coporate taxes (first started by the Paul Martin Liberals) while dismanteling our social safety net. Believe it or not, Canada now taxes corporations considerably less than the US. This is scandalous--and another reason to get rid of Stephen Harper. Drought in Spain and blight in Italy may increase the price of olive oil this winter, various business insiders report. That's not a pleasing prospect, as I find myself using more and more olive oil in cooking. My latest thing is garlic confit, which is just garlic cloves cooked slowly for about 20 minutes in olive oil over low heat. Delicious as an additon to stews, and the oil is wonderful on salads. My favourite oil is from Greece, though, so I don't know how a shortage will play out in that market. 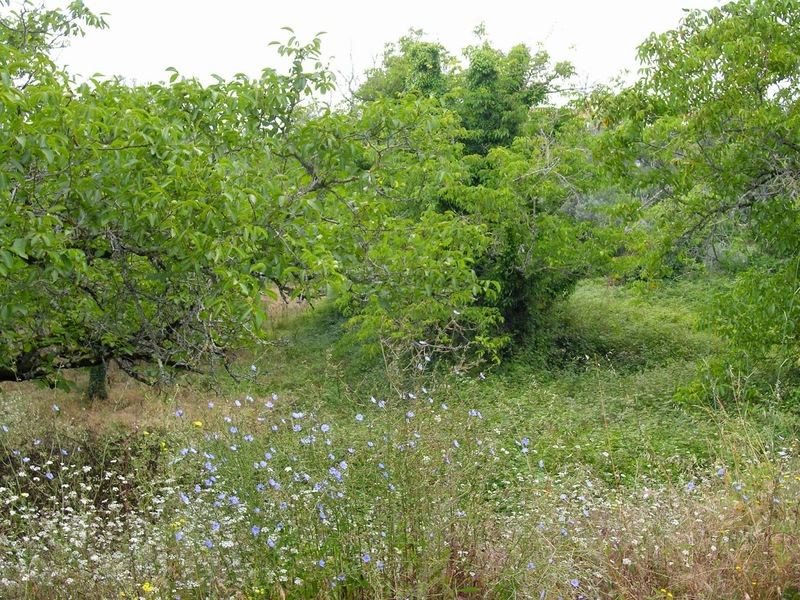 And as for Portugal, where this picture of old olive trees in a field overrun by chicory, apparently it olive orchards are still expected to produce more than last year. I haven't seen Portuguese oil here in regular markets, although you probably could find it at stores catering to the Portuguese community like Picado (4553, St. Laurent, in the neighborhood where the big wave of Portuguese immigrants first settled when they arrived in the 1960s and 1970s.) What I picked up in Lisbon in July was excellent, though. My jaw dropped yesterday when Le Devoir quoted Yves Bolduc, Quebec's education minister, as saying that not buying books for school libraries wasn't a problem because it wouldn't kill kids. The reaction has been swift from many corners of the society, but Bolduc's comment underscores what is shaping up to be a continent wide war against kids, it seems to me. I can not see how even a middle class young couple in the US can afford to have kids. The kind of institutionalized support--family allowances, affordable day care and good public schools--that civilized countries provide is either non-existent or deteriorating. Canadians are somewhat better off. Even with erosion of our health care system, family allowances, maternity leave and good day care (at least in Quebec) remain. But we simply can not cut corners with the education--in the broadest sense of the term--of our children. Everything starts with learning how to read, and to solve problems. If you don't give teachers and parents the support they need, children are going to suffer. Some talk about shortchanging future generations by leaving them debt, but a far worse thing is short changing them when they start out. The New York Times recently had a story about a young single mother working at Starbucks who is having a terrible time coordinating her very changeable work schedule and child care. "Working Anything but 9 to 5" was the headline, which sounds far to flip for a really tragic situation. 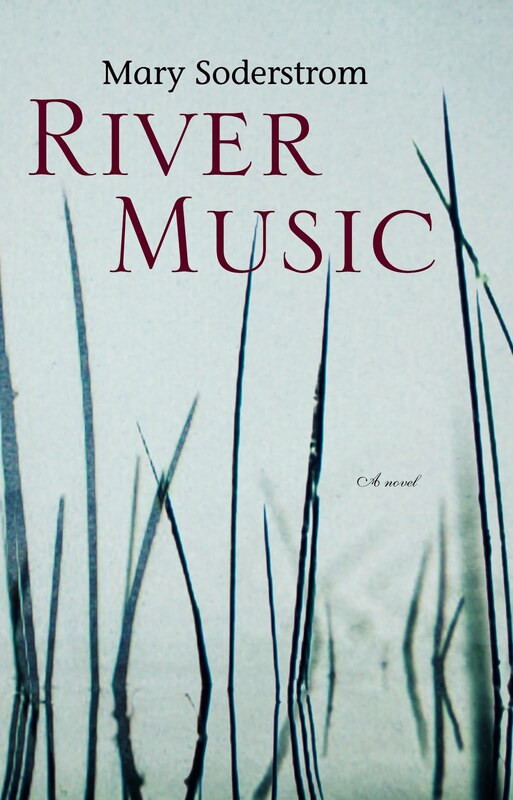 Relying on family members to pick up the slack was not working out, and the woman is at her wit's end. Starbuck's management says the scheduling software they use should not cause such problems, but it's clear that on the store level nobody gives a damn. I was saddened when I read the story, but I was even more upset when I came across a series that The Huffington Post is running: The American Nightmare. Over the last few months, people who are on the edge have been telling their stories which are far from pretty. We're talking hear about people who are frequently educated and articulate, but who are worn out and ground down by poverty. And who is taking the biggest hit? The kids, who are not getting the kind of attention they need from their parents, who sometimes aren't even getting enough to eat. Things are marginally better in Canada, particularly in Quebec. At least affordable day care is a reality, although the govenrment just announced that it is going to cut special grants to day cares in poor neighborhoods for the kind of support services that kids from poor families sometimes need. 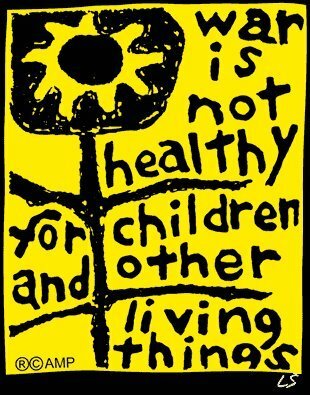 Back in the days of the Cold War, I thought the slogan "War is not healthy for children or other living things" eloquently put the problem in proper perspective. Perhaps we need a campaign along the same lines to keep kids from suffering from our collective lack of concern for their future. Work on Road through Time progresses: the chapter about "Warriors' Roads" is just about done. One of the things that I've learned is that most road improvements in early times came not from demand for better paths for commercial travel, but from the desire to link and conquer territory. The Roman road system is perhaps the est known, but the grand Inca network should not be forgotten. Indeed, when Spaniards first arrived in Inca county they were very impressed by the roads. At that time there was nothing like them in Europe, since the Roman system--built more than 1000 years previously--had been allowed to deteriorate. 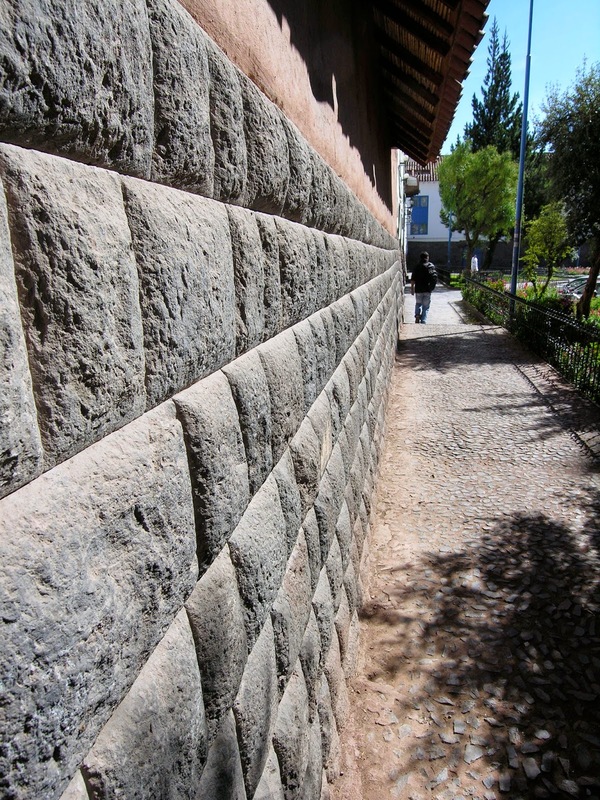 This photo is of a wall in Cuzco along a thoroughfare that had been laid out and built by Incas. The neatly carved stone blocks are fit together so well that many have survived earthquakes that destroyed structures built after the Spaniards arrived. 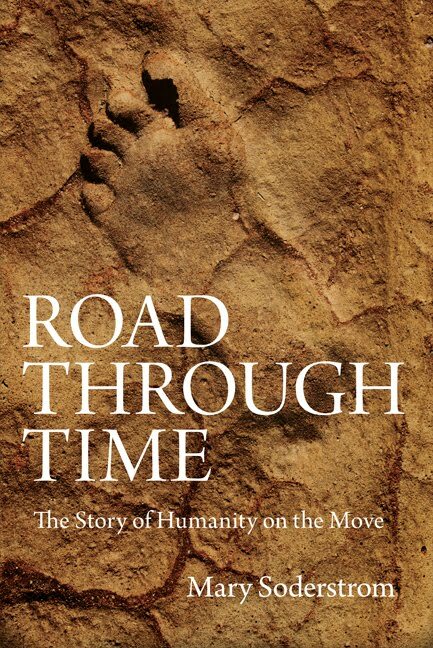 Back to working on the next non-fiction book, Road through Time. One of the pleasures of our trip earlier this summer was a day in Conímbriga, a Roman town in central Portugal. For a good three hundred years or more, it was a provincial center on the road between what is now Lisbon and Braga. 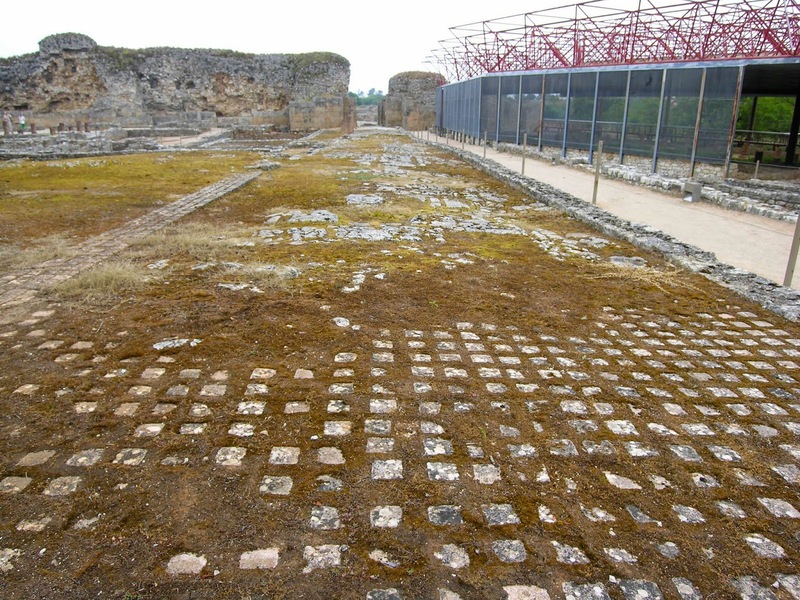 Excavated over several decades in the 20th century, it now has a grand sample of what Roman roads look like. This morning I checked out two other pear trees in the neighborhood to see how they had fared this spring. As I recounted in the last post, we don't have any this year for reasons unknown. My greatest fear was that the lack was due to the great Bee Crash, which may have devastating effects on food production. Many, many crops need bees to pollinate, pears among them. 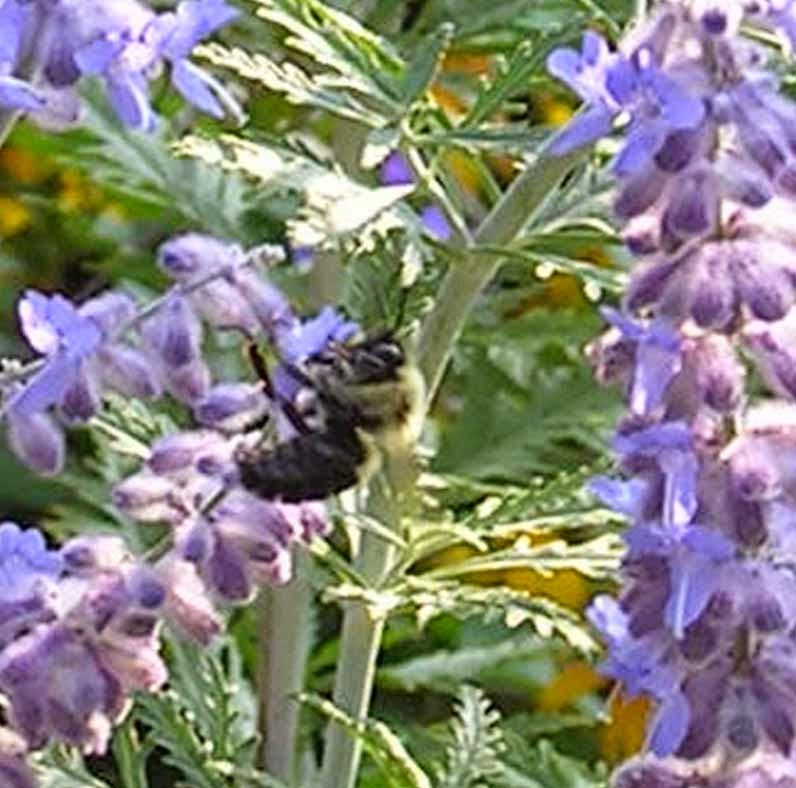 Ironically, living in the centre of the city may be good for bees, since most municipal governments have stopped using pesticides and herbicides in their open spaces. In addition, gardens in our part of town are of two sorts--those which are more or less left to go to seed, and those nurtured by eco-types who try to garden in an environmentally sound way. Train tracks near by also are a corridor untouched by chemicals (for the moment, if there's an accident all bets are off, though.) And I know of at least three places where people keep bees not far away. So when it appeared that the blossoms on our trees produced no fruit, or so few that the squirrels have already disappeared them, I literally shivered. However, it looks like things around here have not evolved into the worse case scenario. The bees are out in force in our garden too. If only they'd been more successful last May when the pears were in bloom. But this year there are no pears on the trees at all. They bloomed in early May as usual, I'm pretty sure I saw a few fruit setting on and a couple of half eaten, half formed pears on the grounds earlier this year. So I'm not sure what happened. Could be that putting compost tea on the ground early this spring gave them too much nitrogen. Could be the cool and rainy weather in early May interfered with pollination. Could be the trees are getting old. Could be the general decline in the bee population is having its effect here. Don't know. I certainlly hope it isn't the last reason. 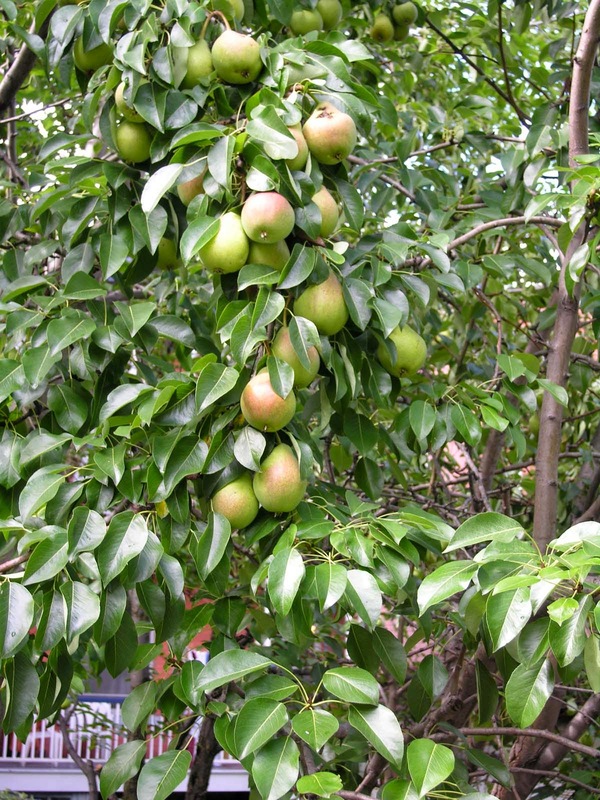 I'll have to ask around to see if other pear trees in the neighborhood have had the same problem.